The Constitutional Council’s meeting was held under Article 102 of the country’s constitutio, which says that "in case of the president’s resignation or death, the Constitutional Council holds a meeting and announces that the president’s post is vacant." After it is done, the parliament appoints the president of the Council of the Nation (the upper house of parliament) as the country’s interim president who will not be able to run for president. Under Algerian laws, he will be able to serve as interim president for no longer than 90 days. A presidential election needs to be held within that period. 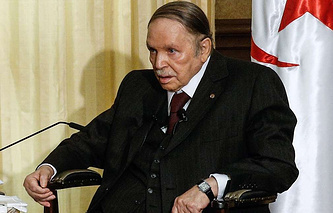 On March 11, Bouteflika withdrew his bid for a fifth term in office and postponed the election. 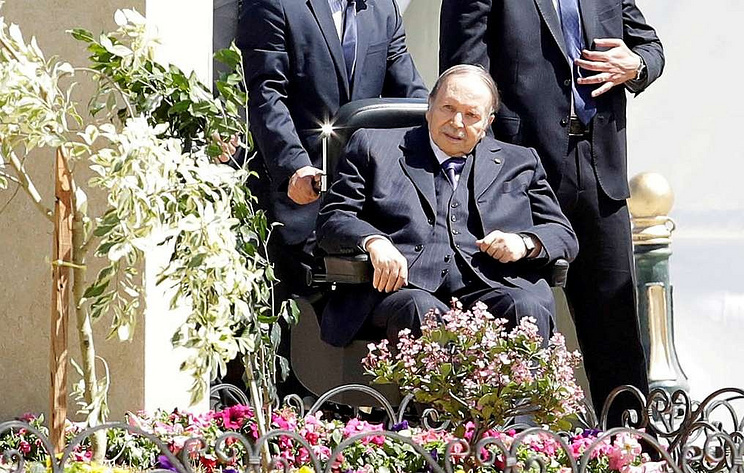 On April 2, Bouteflika informed the Constitutional Council about his decision to step down as the head of state. "I made this decision consciously and of my own free will, seeking to calm the hearts and souls of my fellow countrymen and let them work together to help Algeria progress towards a better future, which is their legitimate desire," Bouteflika said in his message.